BiliSoft 2.0 LED Phototherapy System is the next generation LED and fiber-optic based technology for treatment of indirect hyperbilirubinemia in newborns. 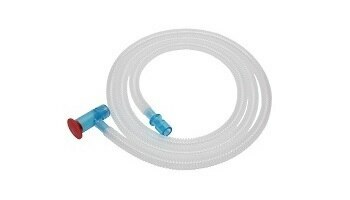 GE Healthcare's intrauterine pressure catheters and cables are designed to help you deliver high-quality care by providing accurate measurements. Electrodes and cables from GE Healthcare are designed to be easy and convenient to use, to help you deliver quality care. Thermally sensitive chart papers from GE Healthcare enable accurate tracings from GE Healthcare devices. Our product line covers a wide range of formats to fit different printer configurations. 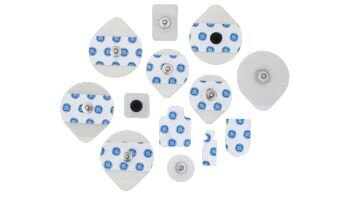 GE electrodes for patient monitoring and telemetry are designed to ensure positive contact with the skin and enable reliable connections with ECG leadwires. A broad family of electrodes includes configurations to accommodate a full range of patients and a variety of skin conditions. Disposable Resuscitator T-Piece Circuits, designed for neonates, provide accurate, reliable ventilation and pulmonary resuscitation.